Hello. My name is Sandra Meyer and I am the new Business Editor for the Osprey Observer. I am originally from Cleveland, OH and moved to the FishHawk area in 2004. I have a B.A. in English from the New York Institute of Technology and have been a Freelance Writer for the Osprey Observer since late 2009. I am also a mother of two who keep me very busy with their activities. I am very excited to join the Osprey Observer team in this new role and be a bigger part of the community in which I live. Please feel free to contact me about any new business openings, new features and offerings so I can include the business in an upcoming edition. My email is sandra@ospreyobserver.com. Christian Business Connection FishHawk will be hosting a recruitment breakfast on Tuesday, May 13 at 7:30 a.m. All faith-based businesses and non-profit organizations are welcome to attend a free breakfast and learn about the group. CBC is an affordable seat-specific, Christian referral group with weekly prayer and devotion time. Meetings are at Beef O’Brady’s at 4330 Bell Shoals Rd. on Tuesday from 7:30-9 a.m. More information can be found on Facebook at Christian Business Connections of FishHawk. For more information, contact KTrotter@bethany.org or 690-1824. 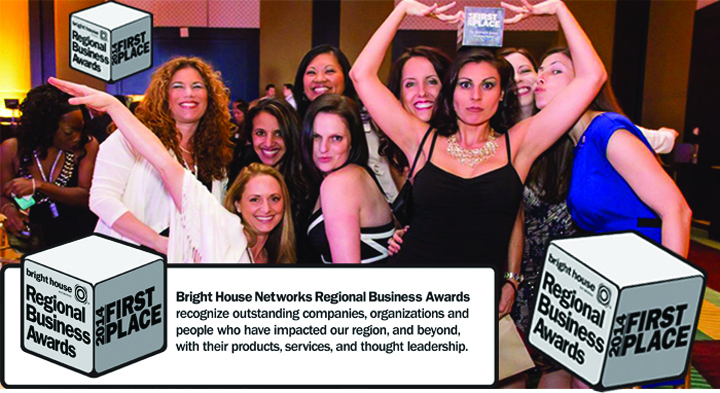 The Woman’s Group was selected winner of the Brighthouse Network’s first Regional Business Awards at a banquet held in February at the Tampa Hilton. More than 150 businesses were nominated by the Chamber of Commerce and of those, 60 were selected as finalists. The Woman’s Group was selected winner for the Medium Size Business Category. The Woman’s Group recently opened its fourth and largest office at 13005 S. US Hwy. 301 in Riverview, where they will provide high quality obstetrics, gynecological, aesthetics and wellness services to the people of this community. The phone number is 915-5291. TNT Smoothies & Supplements of FishHawk will be hosting a seminar to discuss health issues unique to women, related to the balance of hormones. Participants will explore the importance of hormones to women’s health and how essential oils are used for their hormones. Join them at GradePower Learning located at 3212 Lithia Pinecrest Rd. Ste. 102 in Valrico on Thursday, May 15 at 7:30 p.m. The cost is $5. For more information, or to reserve a seat, call 689-6527. The Reproductive Medicine Group is hosting its sixth annual New Beginnings Fertility Conference on Saturday, May 10 from 8:30 a.m. –3 p.m. at the Mainsail Suites Hotel and Conference Center. The conference will highlight fertility assessments and lifestyle considerations for women ages 35 and above seeking pregnancy. To register, or find out more about this conference visit www.tampafertilityconference.com. Reproductive Medical Group is located at 612 Medical Care Dr. in Brandon and can be reached at 661-9114. 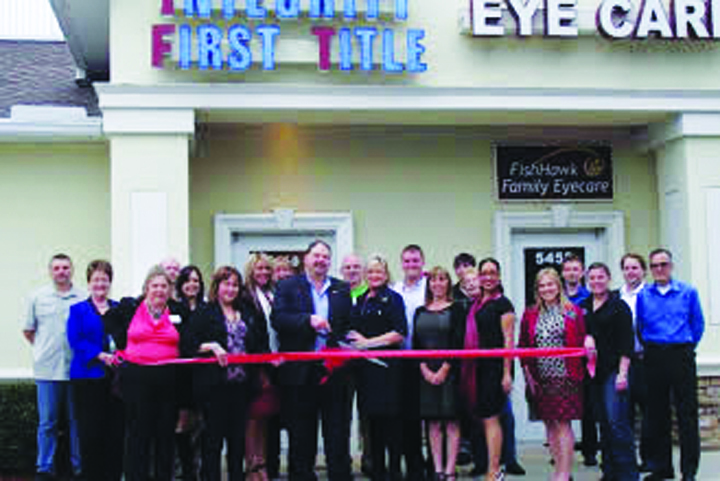 Integrity First Title and the Valrico Fishhawk Chamber of Commerce teamed up on Thursday, March 27 for a ribbon cutting to honor the opening of its newest location at 5460 Lithia Pinecrest Rd. in Lithia. Integrity First Title is a full service title agency offering a wide range of title and real estate closing services to lenders, brokers, sellers and purchasers. 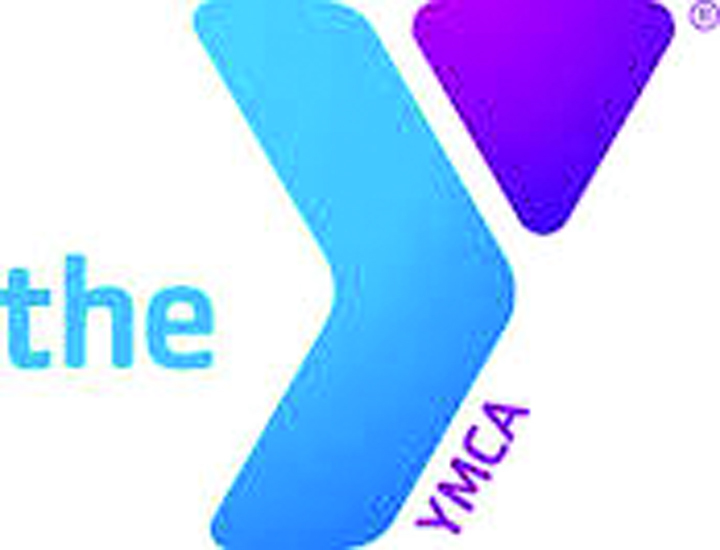 The Tampa Metropolitan Area YMCA will put the spotlight on teens at an inaugural Teen Banquet on Friday, May 9 at 6 p.m. at The Regent in Riverview located at 6437 Watson Rd. The goal of the banquet is to showcase and celebrate the impact the Tampa Y’s teen development programs are having on the Tampa Bay community. Tickets cost $15 per person. For more information or to purchase tickets, contact Senior Program Director Megan Looby at megan.looby @tampaymca.or or 839-0210 ext. 2225. Media members interested in covering the event should contact Communications Director Lalita Llerena at lalita.llerena@tampa ymca.org or 545-7772. Winn-Dixie is seeking dynamic candidates looking for fresh opportunities to fill a variety of full and part-time positions in all Tampa-St. Petersburg area Winn-Dixie store locations. With competitive salaries and great benefits, the grocer hopes to fill various openings in all Tampa-St. Petersburg area store locations. Job seekers can apply at any Winn-Dixie location or at www.winn-dixie.com/careers. Sketch and Sip is holding a Celebrate Your Mom event on Saturday, May 10 from 1–3 p.m. For $20 customers can paint a vase while sipping on tea and enjoying hors d’oeuvres. The business is located at 11242 Winthrop Main St. in Riverview. 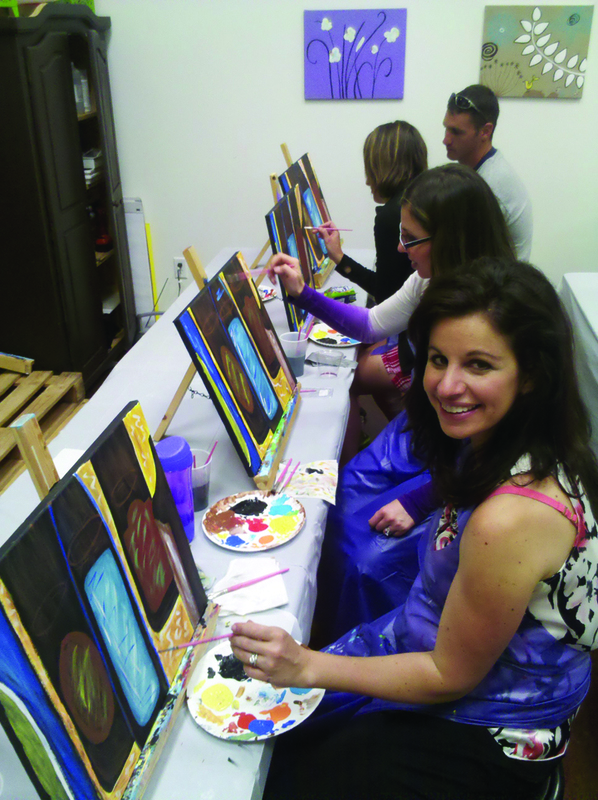 For more information, call 644-5954 or visit www.sketchandsip.com. Lend Tech Corp has opened a new office in the South Shore area. 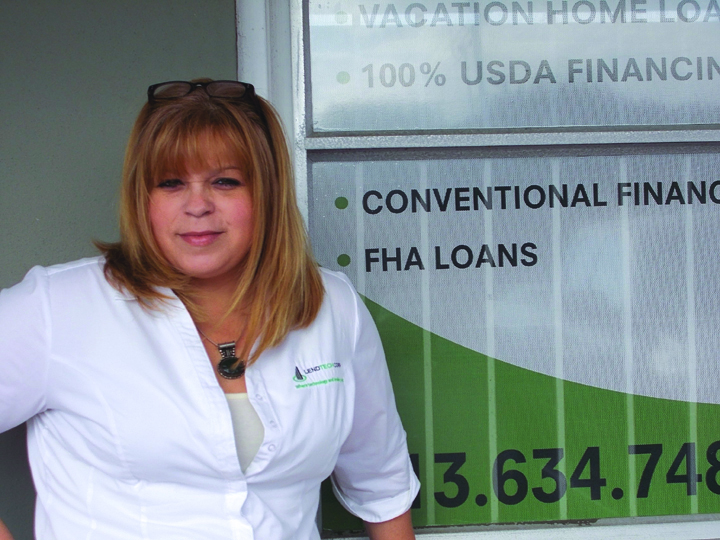 The Principal Loan Originator, America Lamorell, brings more than 20 years of experience to the area, specializing in FHA 1st time home buyer loans, New Construction loans, Reverse Mortgages, Home Loans for Foreign Nationals, Condo Financing and Land & Commercial lending. Lamorell is bilingual and acts as a translator when needed. 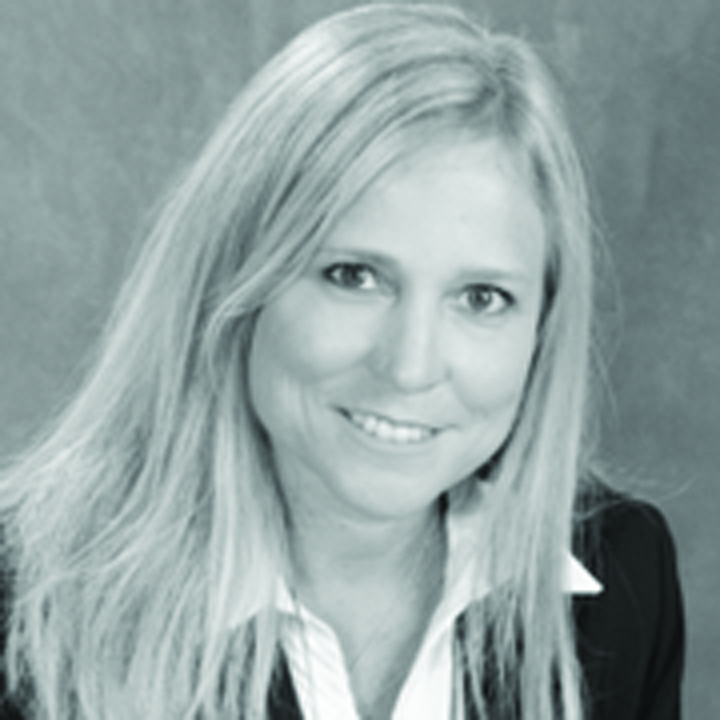 Realtors can schedule Ms. Lamorell as a guest speaker in their offices, to train agents on a variety of loan programs that they can market for and attain positive results. Lend Tech Corp’s hours are Monday-Friday from 9 a.m.-5 p.m. and can be reached at 634-7480 or online at www.lendtechfinancial.com. It is located at 16621 US Hwy 301 S. #107 in Wimauma. Join Melissa Haskins from Edward Jones for a Coffee Club meeting on Thursday, May 8 from 8–9 a.m. The discussion will involve current events, the economy and investing, in a relaxed, informal setting. Feel free to bring a friend and enjoy free coffee and a lively discussion. The address is 3612 Erindale Dr. in Valrico. Call 681-1027 to RSVP. 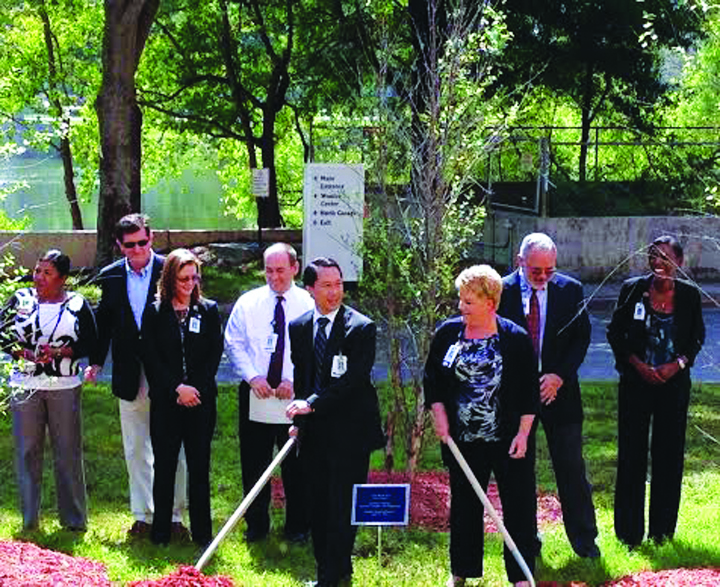 Brandon Regional Hospital recently held a commemoration event to confirm and renew the commitment of Brandon Regional Hospital to its employees and patient care. To do so, three birch trees were planted by the parking garage of the A-Tower Lobby. The birch trees were used for their symbolic meaning of “renewal, truth,and new beginnings.” The event was held to introduce the program in a way that was positively memorable. Recently Brandon Regional Hospital conducted a major initiative to have a mission, vision and values statement that reflects the hospital and especially the hospital’s employees. Brandon Regional Hospital is located at 119 Oakfield Dr. in Brandon. For more information contact Patricia Montgomery at 571-5105 or go to BrandonRegionalHospital.com.